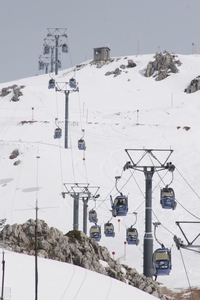 Mount Parnassos is the closest ski resort to Athens requiring only a 2 hour drive to reach the resort from the capital. 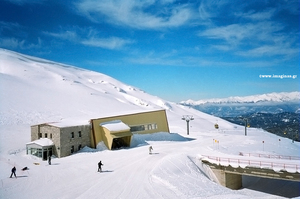 The infrastructure is above average compared with ski resorts in Greece but Mount Parnassos is significantly inferior compared with other European resorts. 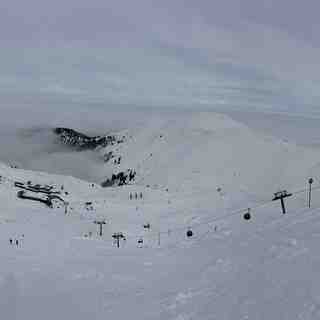 Skiing has become extremely fashionable in Greece during the past few years. 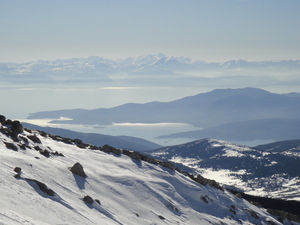 The short ski period (normally from January to mid April) and its proximity to Athens (a city of 5 million) result in attracting large crowds during weekends and bank holidays. 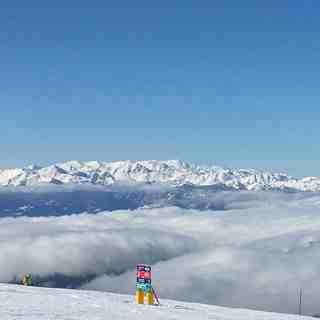 Mount Parnassos is overstretched during those days and even the incredibly expensive (bearing in mind the limited number of slopes and the overall quality of the resort) day-pass of 25 Euros is not enough to turn the crowds away. Overall though, Mount Parnassos is a nice surprise for anyone who thinks that holidays in Greece means sun, sea and extreme heat. 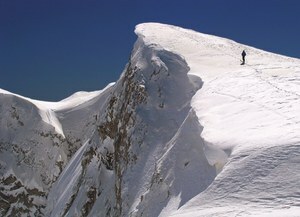 Lesen Sie 58 andere Beurteilungen ueber Mount Parnassos oder geben Sie Ihre eigene Bewertung ab.